We know that the scope of life extends beyond our work within these walls. Our team has a commitment to our clients and to each other, but that’s not where our commitment stops. Here we share a glimpse into what inspires us, what drives us, what gives us joy and purpose. 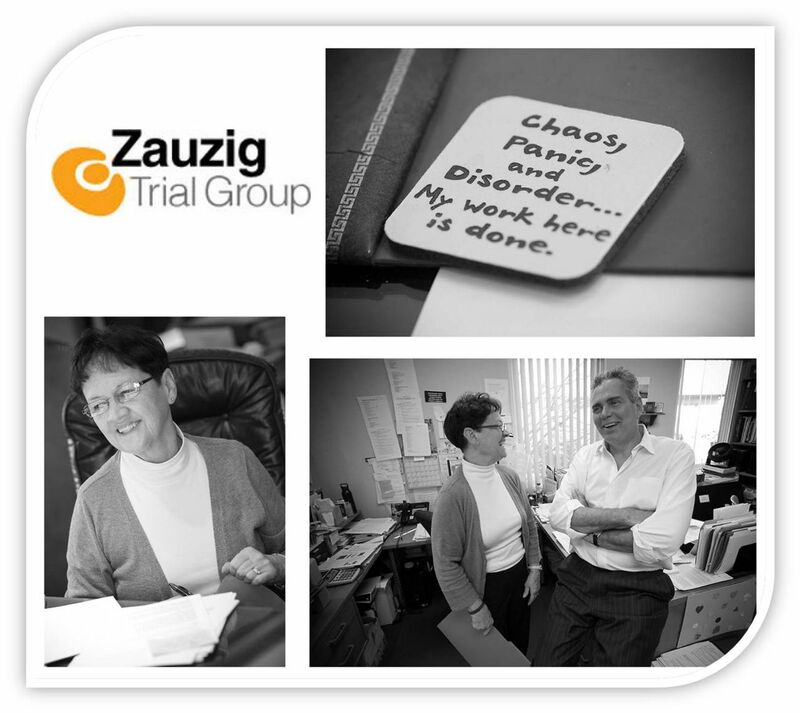 After 33 years of dedicated service to Chuck Zauzig and the Zauzig Trial Group, Donna Burger will finally have the luxury of having more time for herself, as she enters into the new chapter of retirement. Donna’s commitment, impeccable work performance, and magnificent personality will always leave a footprint at the Zauzig Trial Group and the entire firm of Nichols, Zauzig, Sandler, P.C. 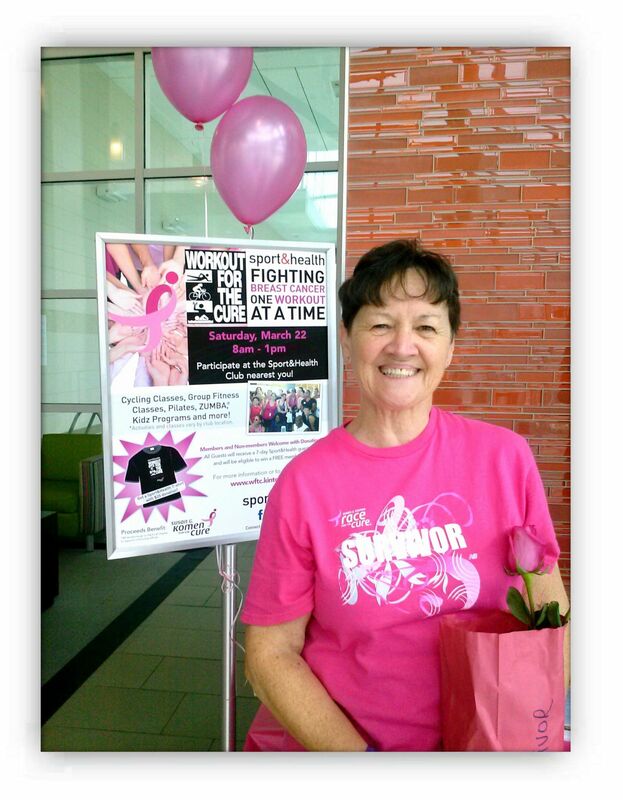 More about Donna and how she has become such an inspiration to all of us can be found here! As follow-up to last month's Work Out for the Cure, Donna participated in the Susan G. Komen Global Race for the Cure on May 10 at the National Mall in Washington, D.C. She has participated for the past decade in Race for the Cure, and this year was thrilled to be joined by her brother, five sisters, and her two sons and daughters-in-law. Read more on Donna and this special day here. 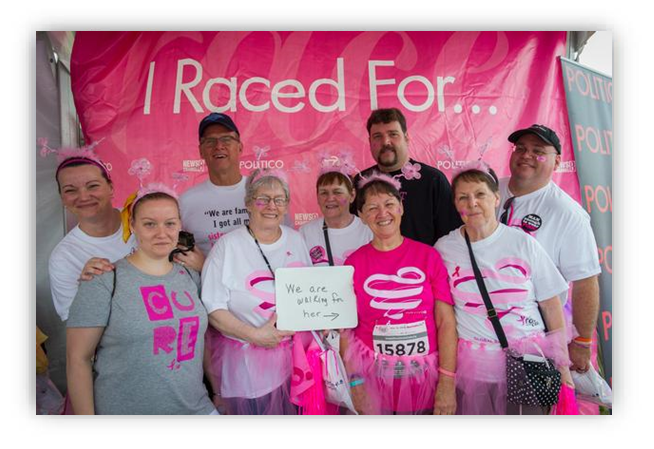 Our own Donna Burger, legal assistant to Chuck Zauzig for over 30 years, recently participated in the local Susan G. Komen Workout for the Cure, a cause close to her heart as she will celebrating 8 years as a breast cancer survivor on May 24th. The Workout for the Cure attracted participants all around the DC/Virginia area and raised approximately $45,000. The event was designed for all ages and included children's programs, Pilates, cycling, group fitness, and Donna’s personal challenge – ZUMBA! Click here to see Donna in action and find out what she has next on her list! Chuck’s personal passion is surfing. 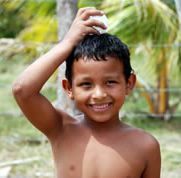 Every year, he travels to Central America to surf the warm, ocean waves on his longboard. A common conception is that surfing is an athletic pursuit. The truth is, surfing has a deeper meaning to Chuck. Floating in the vast ocean and riding a perfect wave puts our small, fragile place in the world in perspective. The true spirit of surfing is about being in harmony with nature, and with oneself. The ocean provides a rich metaphor on life for those willing to take notice. The photo at left shows Chuck watching the waves at Virginia Beach, VA.
Click the photo of Chuck at left to see photographs of him surfing. Read the complete article PDF about the programs to help children that Chuck established as president of the Virginia Trial Lawyers Association.